Random Steam license key, the chance of dropping the top game 90%. 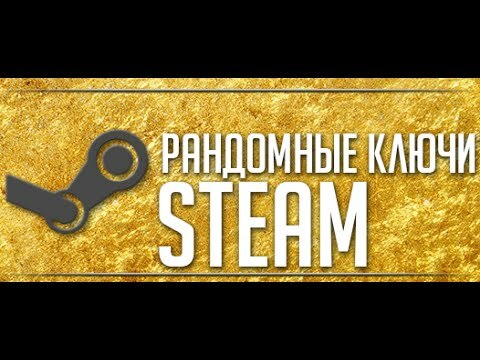 After purchase, you will receive a key for activation in the STEAM site. Among the keys are a lot of GTA5, RUST, CS: GO Prime, ARK, and many other top games.